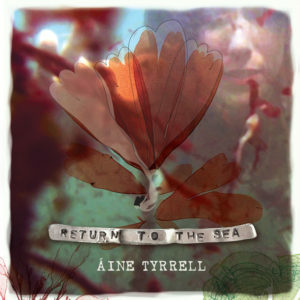 Áine Tyrrell came into studio (August 16th) on Today With Sean O’Rourke to perform her song “Tracks In My Heart”. 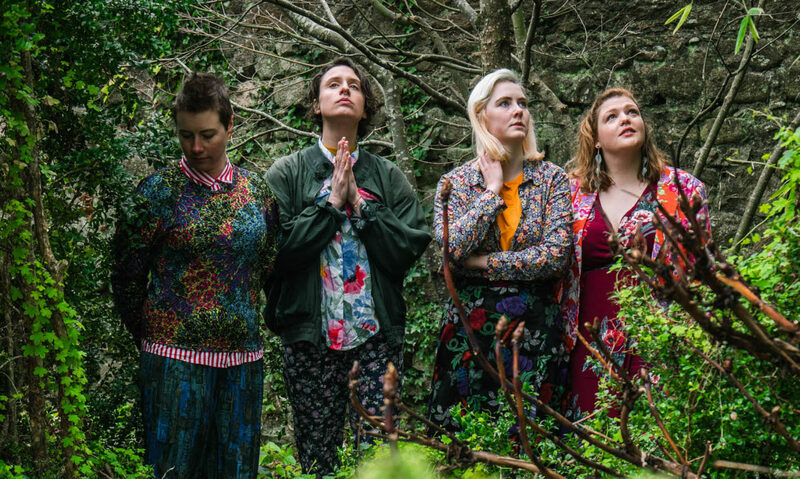 Áine will be performing at this year’s Electric Picnic. 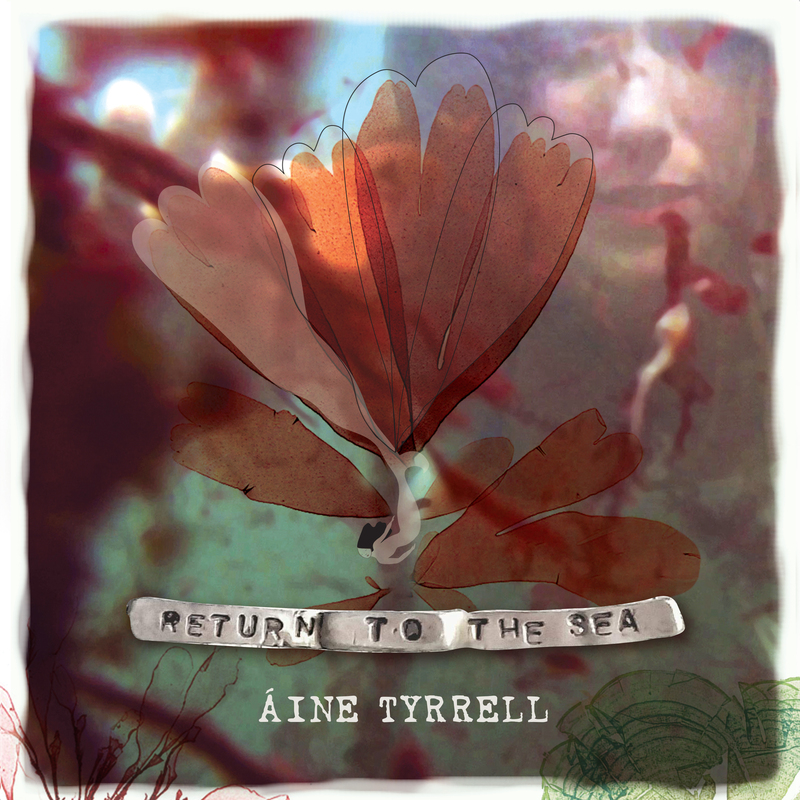 Áine Tyrrell announces new Single, Music Video, a collaboration with Glenn Hansard and Irish Tour dates! 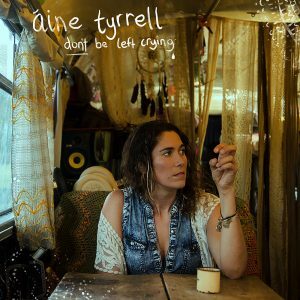 She may be one of our most prolific artists, but Australian-based Irish singer Áine Tyrrell is showing no signs of letting up, announcing the release of a new EP, another tour and a special collaboration with internationally acclaimed songwriter Glen Hansard. Having only just finished touring off the back of her debut Queen of Swords album, Áine is gearing up for the August release of her latest EP Fledgling Fall, featuring first single ‘Don’t Be Left Crying’ which will be out July 28th. 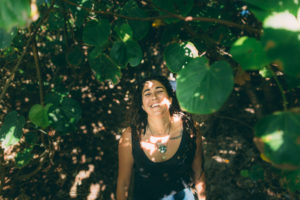 While the new music retains a connection with her traditional folk roots, it also finds Áine branching out – finding new sounds and a new way to tell her stories. 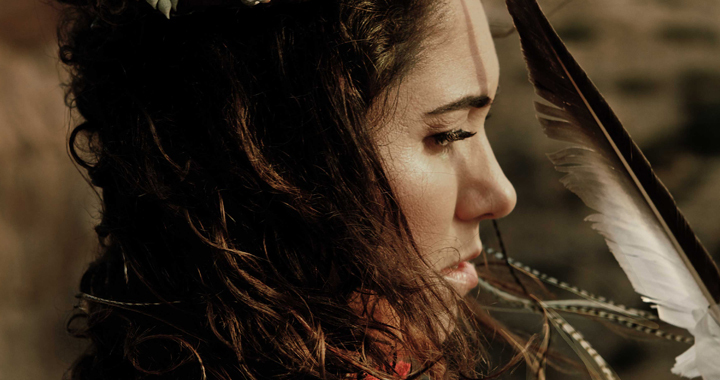 Part of that growth has been her recent collaboration with the multi-award winning Hansard, who met Áine on his sell out Australian tour in 2016. Not only have the two worked together on this batch of songs, but also Áine will travel to Ireland later this year to record with Hansard and members of his much-loved band The Frames. Never one to shy away from spilling blood onto paper, Áine had intended that Don’t Be Left Crying, an elegant yet seductively psychedelic folk song, to be one of those little mantras she had written just for herself. But her long time creative partner in crime, producer, Mark Stanley and Hansard thought the song was destined for more. 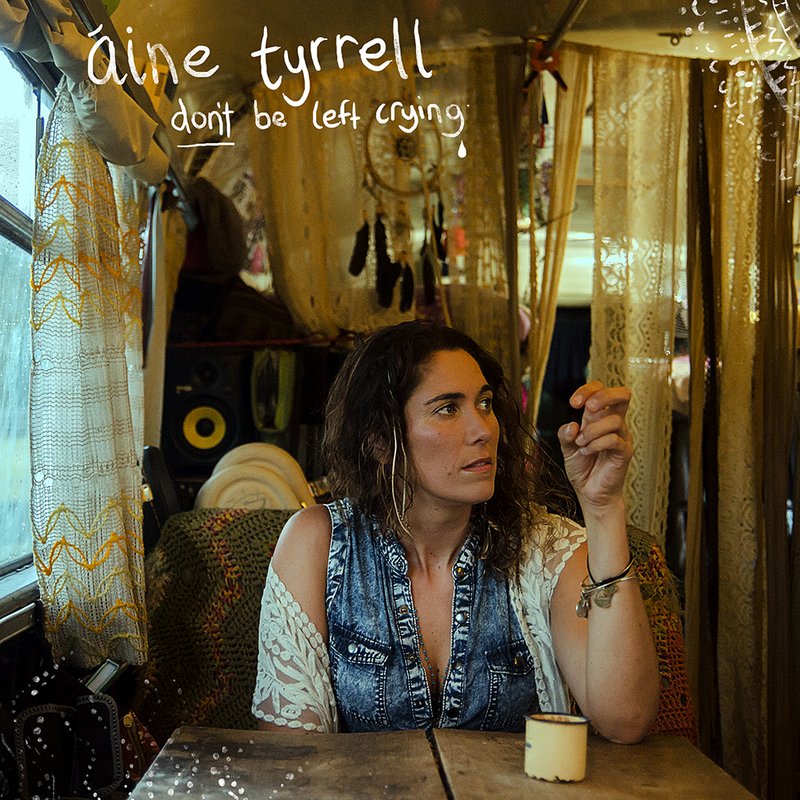 Says Áine of the song and video: “At the heart of Don’t Be Left crying is a story of addiction. I have lost many loved ones along the way and seen and personally felt the destruction of relationships due to life’s little vices. Whilst the song is a song of heartbreak for me personally it is also the tale of the degradation of a relationship over time. At the heart of what I was writing was how the various addictions we have in life take us all away from truly being present to ourselves and the people around us. They are a silent wall. And we are all really only one drink, one hit, one smoke away from being trapped inside our own walls and destroying what we love so dearly”.